WELCOME TO FREEDOM CHRISTIAN CENTER! 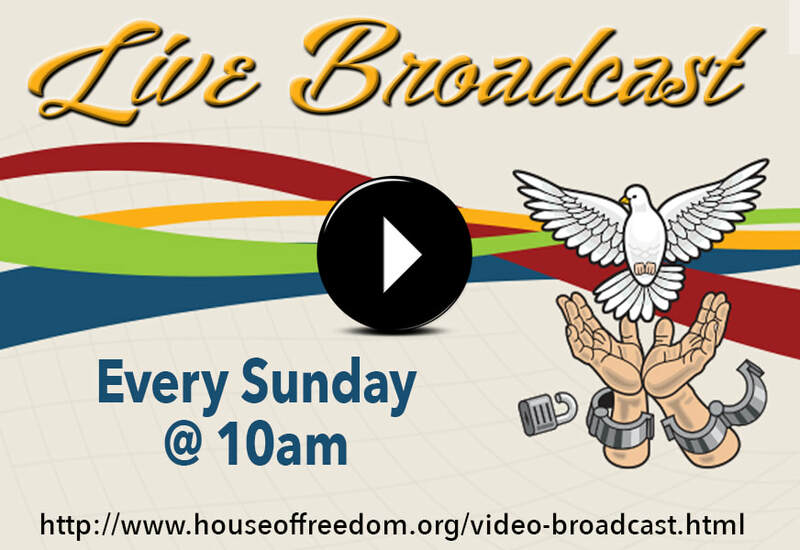 Watch us LIVE every Sunday at 10am! At Freedom, we have a passion for His presence. We are a place where you are encouraged, equipped and empowered to become a fully devoted follower of Jesus Christ! We invite you to visit us this Sunday and experience FREEDOM! Freedom Christian Center is a community of believers seeking the presence and power of God through engaging, powerful worship, prayer, and life-changing Word-based teaching that is pertinent and practical. It is our heart’s desire and calling to follow Jesus faithfully and help build an army of faithful Christians who love God and love others. Please take a moment to look around our site. You'll find information about our ministries and leadership team, discover opportunities for worship, spiritual growth, as well as fellowship and friendship for you and your family. While the digital age makes it easy to check us out from a distance, a website can't substitute for face to face interaction. Some of the events & activities going on at Freedom!